Both teams were billed to face at the Nnamdi Azikwe Stadium in Enugu on Friday night in their third group game but it has emerged that the timing coincides with the Presidential campaign of Nigeria’s rival political party, the People’s Democratic Party (PDP), forcing a shift to Saturday afternoon. The group stage game, due to be shown live on cable Television was all set with both teams already at the match city and have been holding separate training sessions for the game. 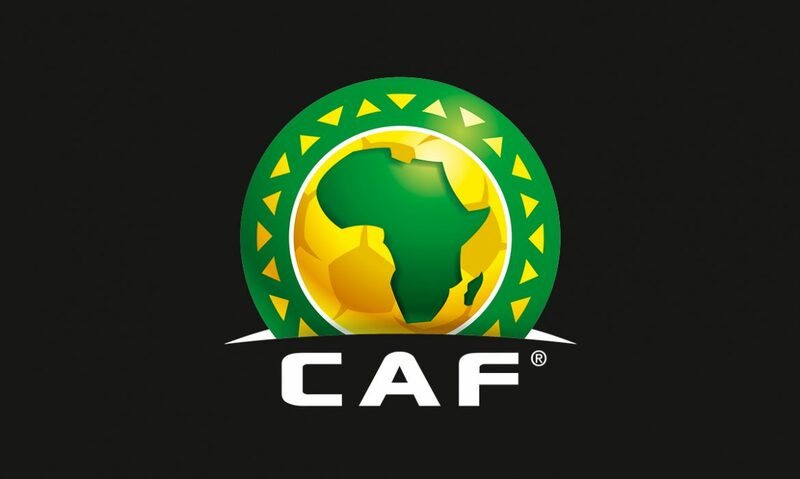 As we reported yesterday, Wydad Casablanca arrived Enugu on Wednesday for the game but will now stay an additional twenty four hours in the city with the rescheduling of the game. The cost and mileage of the abrupt shift is expected to be borne by the hosts. The game which was initially billed for 5pm Nigerian time on Friday will now hold at 2pm on Saturday in the same venue in Enugu. Hosts Lobi Stars will train on the pitch at 2pm on Thursday. The game will still be officiated by Congolese referee Jean-Jacques Ndala Ngambo who will be assisted by compatriot Olivier Safari Kabene and Burkinabe Seydou Tiama. Lobi Stars and Wydad have three points apiece from two group games and will next face in Rabat ten days from Saturday.